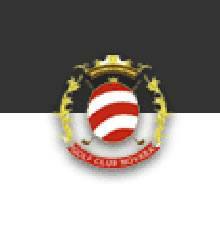 Golf Club Novara: the ideal facility for those beginning to play golf. 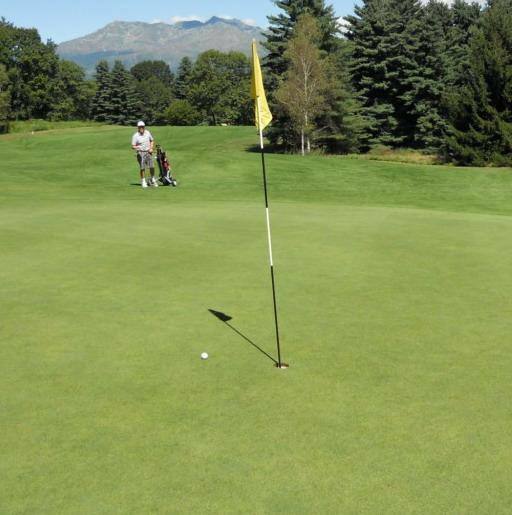 If you are near Novara, keep in mind that there is a certified golf course / practice green suited for all players - whether they are experts or novices. There is an instructor (recognized by the federation) for individual and group lessons who, along with a good, trained team, use video clips and computerized analyses to help the student improve performance in all areas of his/her game. Membership fees are very competitive. As for the course, considering its location on the “plains”, it is strangely hilly and is just 130 m asl. The course is circular around a little hill and among thick woods. The scenario is charming and dramatic: players almost feel as though they are on a course in the mountains. Wild animals are often seen and players can enjoy true, absolutely spontaneous nature. 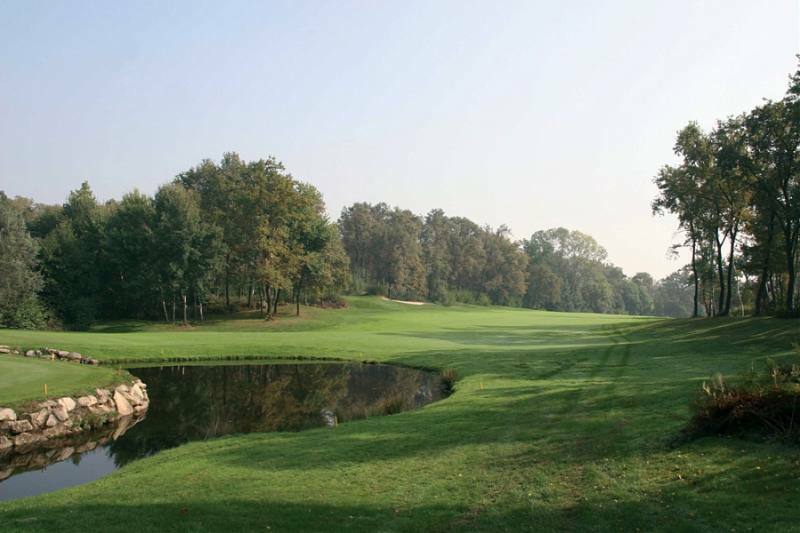 The 9-hole par 70 course is 2,710 m long and was designed by architect Ferdinando Grignaschi. Each hole is different from the next, and is entertaining and never ordinary. In addition to the practice green, facilities include a putting & pitching green, pool, golf carts and trolleys. Practice irons are free of charge. There is also a refreshment kiosk, changing room and car park. The club is open year-round with the exception of Mondays (unless it’s a holiday), the Christmas season and two weeks in August. 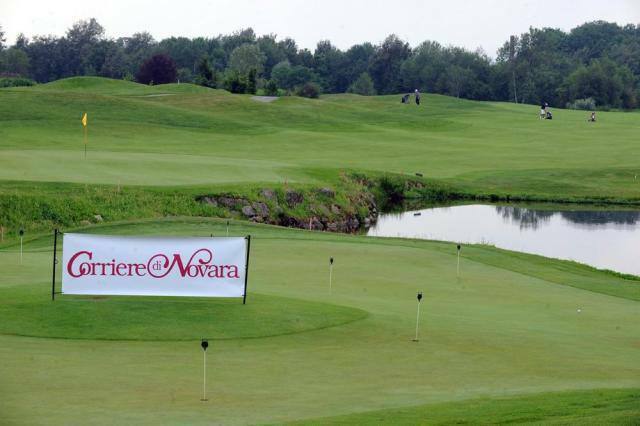 Golf Club Novara is easy to reach: take the Torino-Milano motorway and exit at Novara. Continue for 6 km in the direction of Lake Maggiore until you reach Cavagliano.